If you aren’t following 11:FS then you simply ain’t into FinTech. 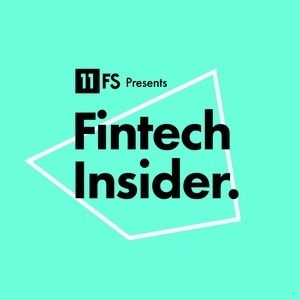 A game changing digital consultancy for Banks and FS, a ground breaking banking platform in Foundry and publishers of the #1 Podcast FinTech Insider. In the latest episode, a cheeky question by our very own Dexter Cousins sparked a healthy debate on the emerging Australian FinTech scene. Hosts David M. Brear, Jason Bates and Sarah Kocianski share some interesting views. What is undisputed is the world is taking notice of Aus FinTech!